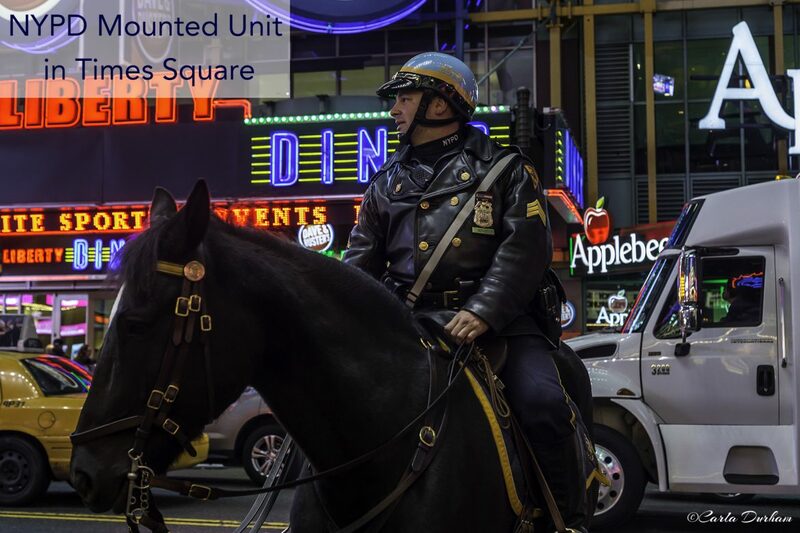 A strange sight to see in New York amongst the skyscrapers and concrete is horses. 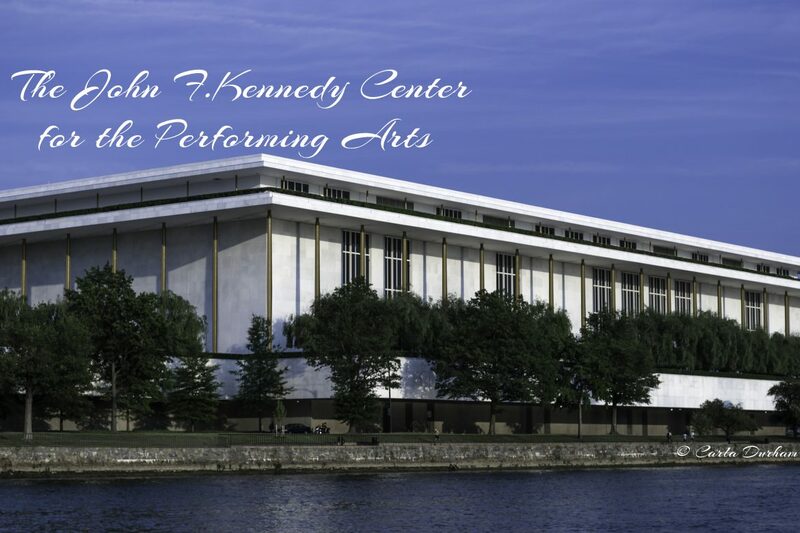 The John F. Kennedy Center for the Performing Arts is the busiest arts center in the United States. This city wish list post is my first and most important. Of all the cities I’d like to visit, I narrowed it down to the 10 I absolutely have to see before I die.